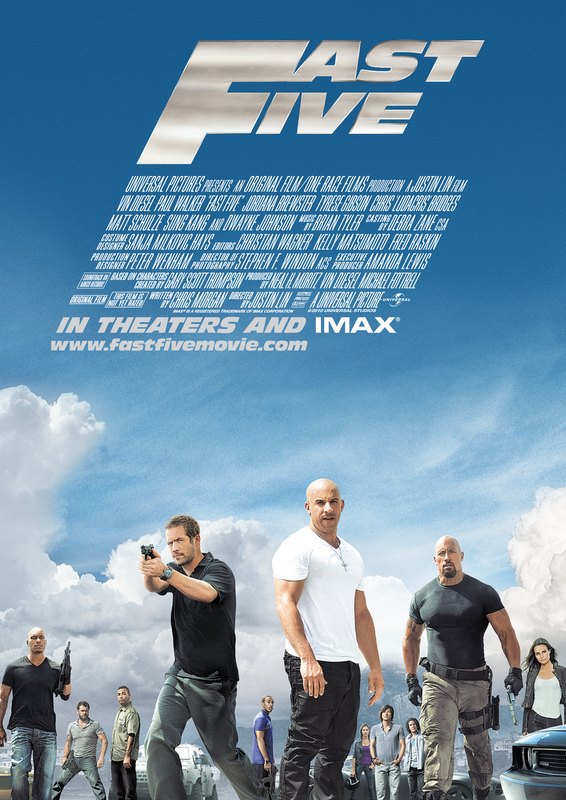 WIN ADVANCED "FAST FIVE" TICKETS ! The CRASH-A-RAMA Series is teaming up with Universals blockbuster film "Fast Five" to give away pairs of tickets to an advanced screen of the film in Altamonte Springs, FL. We will have tickets to give away shortly, so keep checking back for more details. Former cop Brian O'Conner (Paul Walker) partners again with ex-con Dominic Toretto (Vin Diesel) on the opposite side of the law. Since Brian and Mia Toretto (Jordana Brewster) broke Dominic out of custody, they've blown across many borders to elude authorities. Now backed into a corner in Rio de Janeiro, they must pull one last job in order to gain their freedom. As they assemble their elite team of top racers, the unlikely allies know their only shot of getting out for good means confronting the corrupt businessman who wants them dead. But he's not the only one on their tail. Hard-nosed DSS federal agent Luke Hobbs (Dwayne Johnson) who never misses his target. When he is assigned to track down Dominic and Brian, he and his strike team launch an all-out assault to capture them. But as his men tear through Brazil, Hobbs learns he can't separate the good guys from the bad. Now, he must rely on his instincts to corner his prey before someone else runs them down first. Fast Five hits theaters April 29th. Add us on facebook for the best chance to win tickets! Newer PostFAST FIVE TICKET GIVEAWAY!